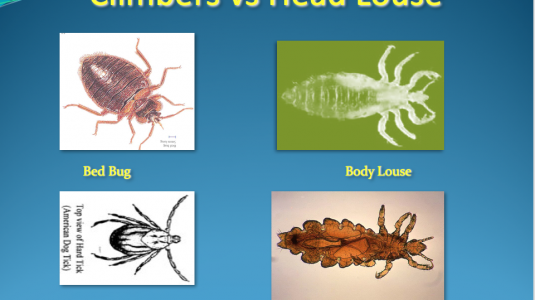 What do Nits Look Like? NitWits Knows. Call today.